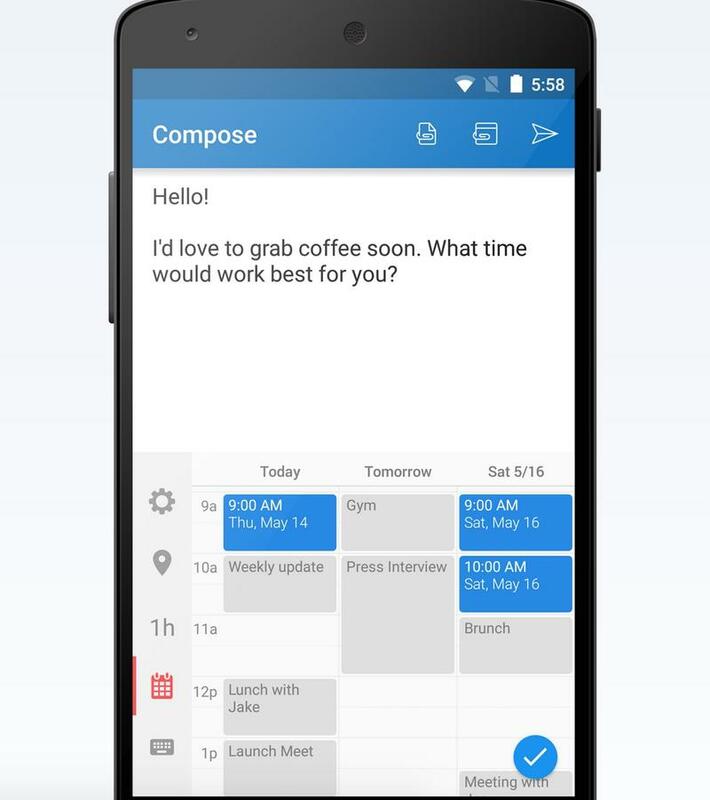 Microsoft-owned Sunrise announced a new iPhone keyboard that should make scheduling appointments much easier, no matter where you are in your conversation. 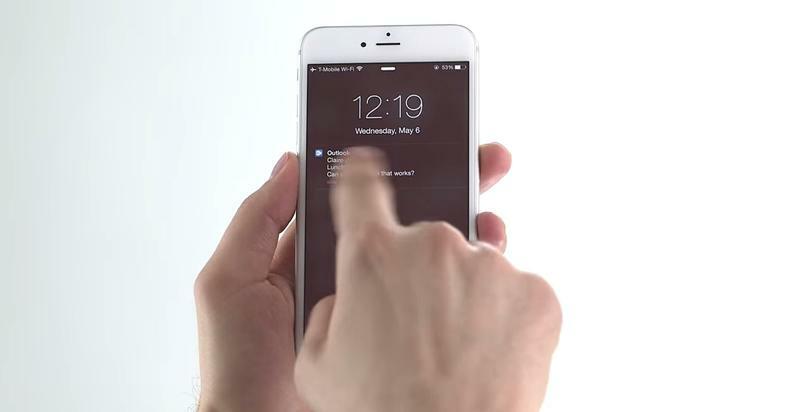 It’s called Sunrise Meet, and you install it like any other third party keyboard on your iPhone. 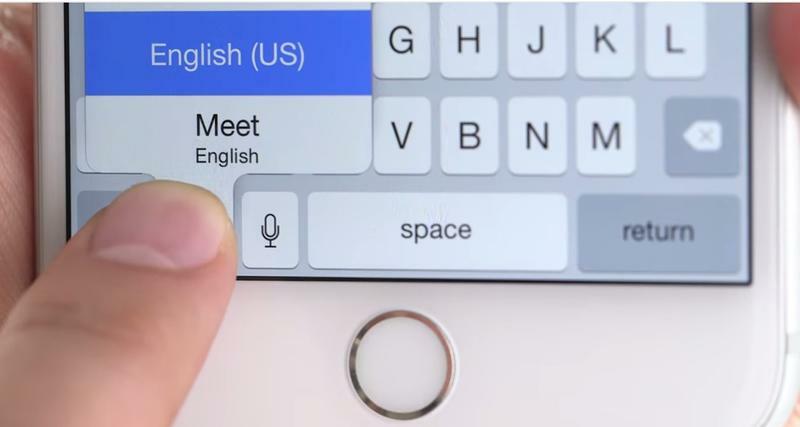 Except, when you access it during a conversation, you’re not really pulling up a keyboard. 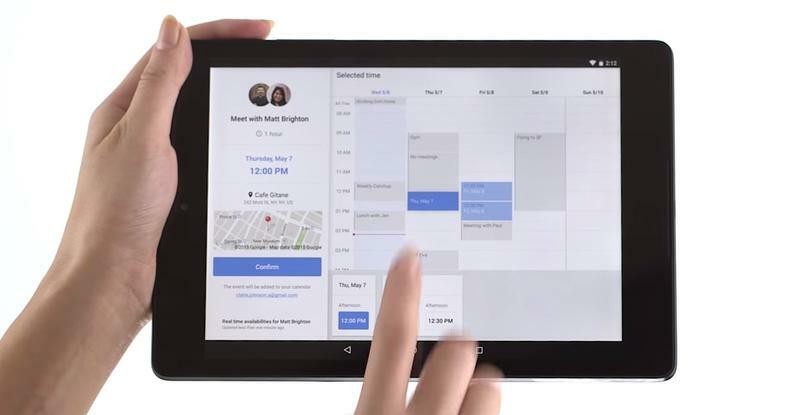 Instead, you pull up your calendar, and it allows you to pop in specific appointment times when you might be free. 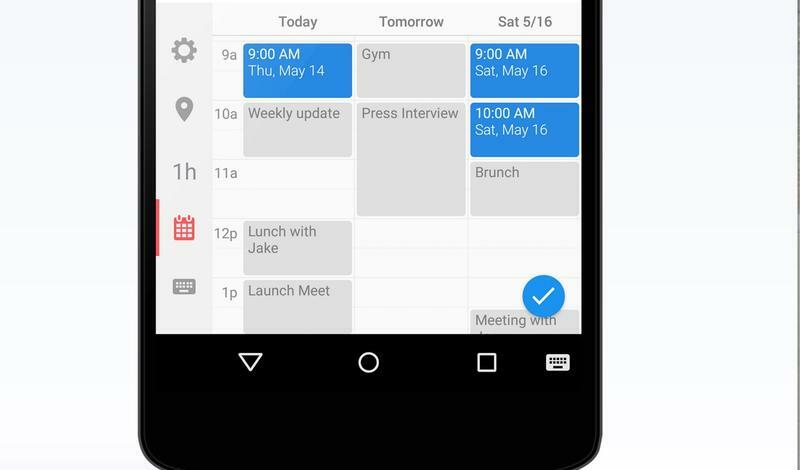 Then you’ll be able to send those appointments to whomever you’re chatting with — whether it’s via text message or in an email. 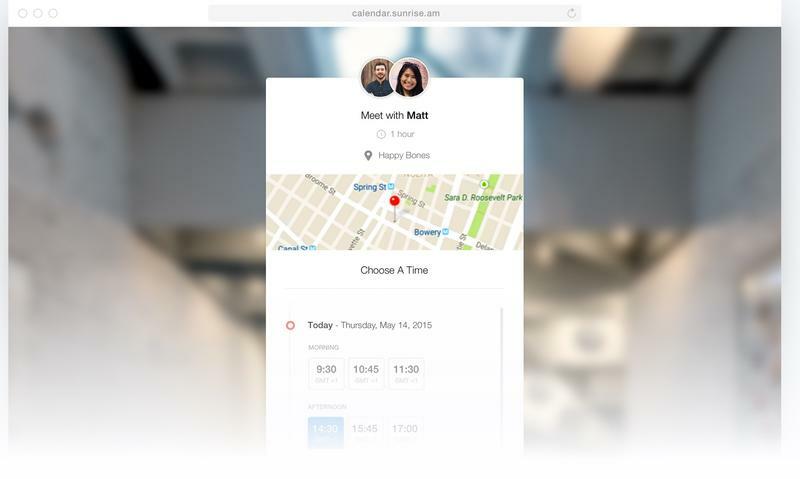 Your contact will receive a separate link to your Sunrise Meet page, where he or she can interact with your proposed schedule, and confirm a meeting time that works for both of you. It appears to be a really seamless and fun way to link up with folks, especially when two people have really busy schedules. 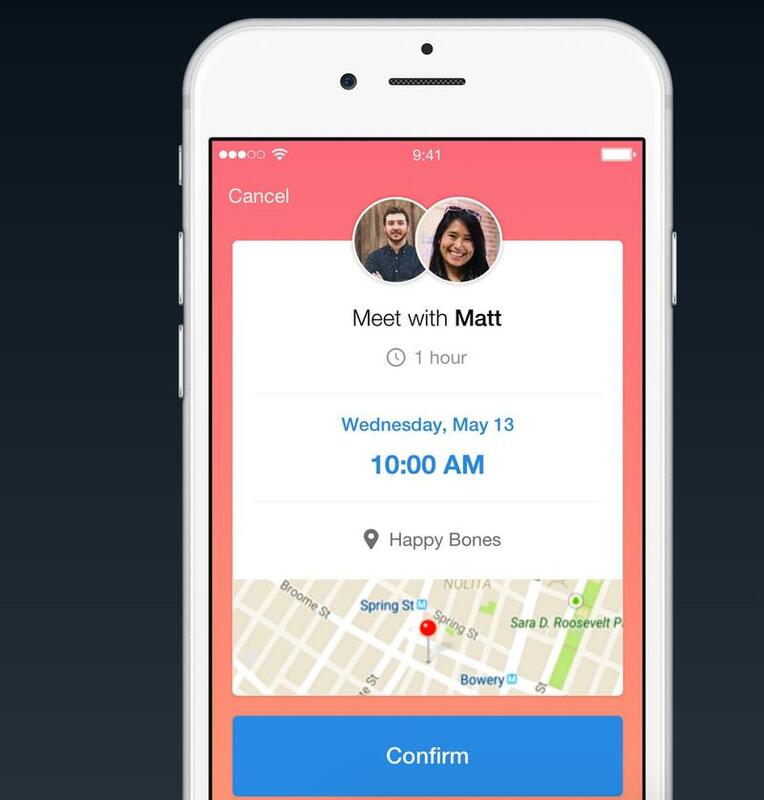 It also alleviates any need to swap back and forth between apps, or send multiple appointment requests to someone. Hit the source to learn more.